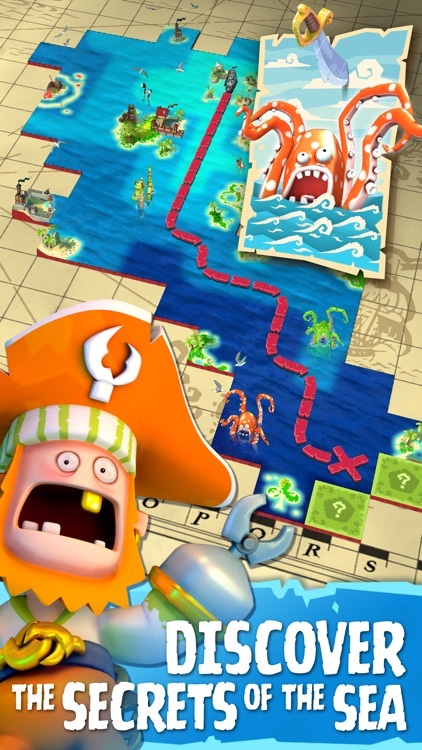 A life on the ocean wave is waiting for you in this stunning 3D Pirate adventure. Create your island, explore the seas, battle other players and become the most infamous Captain in history. 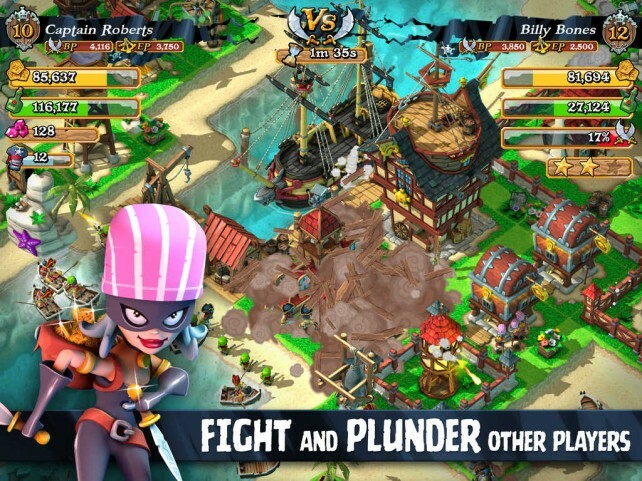 Plunder Pirates offers a unique build and battle gameplay experience featuring the best looking graphics on mobile. 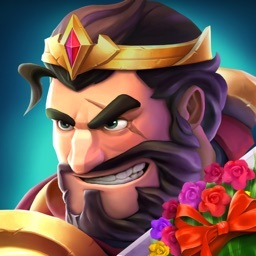 Up for a fight? 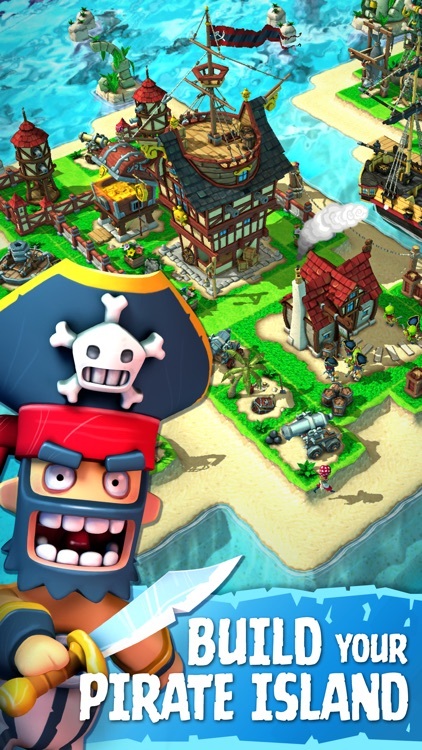 It's going to take masterful strategy, tons of manpower, and plenty of grog to protect your island from the attacking hordes of swashbuckling pirates. 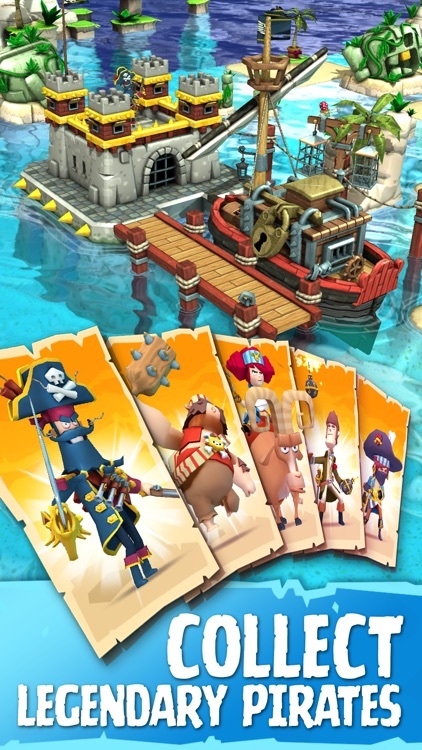 Create the perfect island headquarters, recruit a fearsome crew of pirate captains, and go to war with other players around the world to become the saltiest dog in the seven seas! 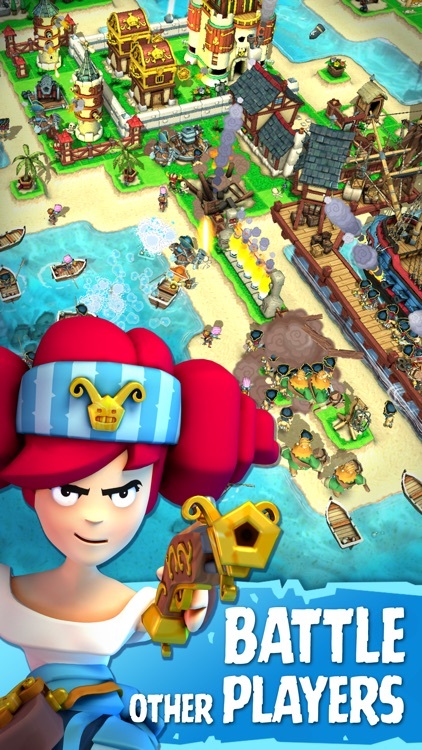 - BUILD an epic 3D pirate island fortified impenetrable defenses and plenty of firepower. - SEE your island from every angle in killer 3D graphics. 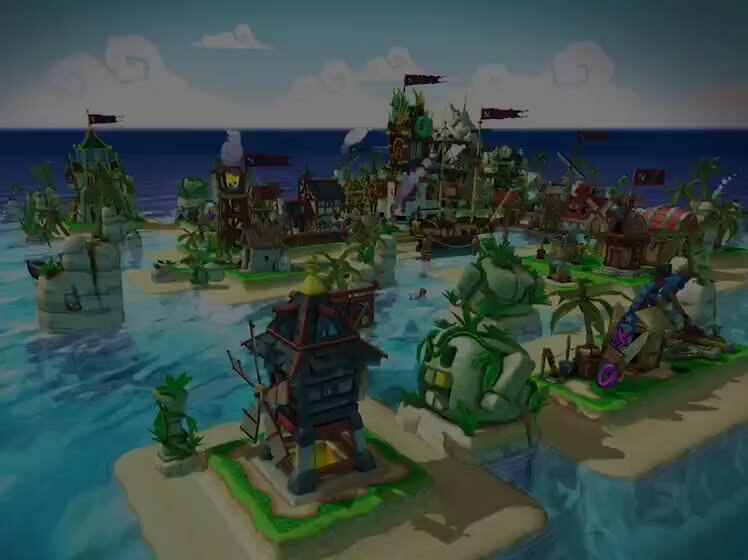 - STORM other players' islands in real-time and plunder their booty! - RECRUIT a crew from 10 different classes of seafaring scoundrels - each with unique skills. - UPGRADE everthing! Sail farther, get stronger, do more damage, protect your gold. 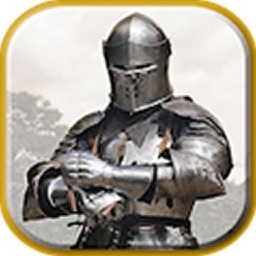 - JOIN a Pirate Guild with your friends for Guild perks. Plan your exploits in guild chat. 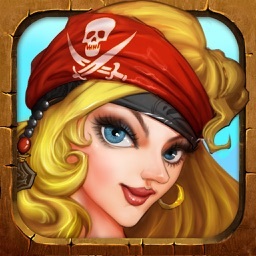 - EXPLORE uncharted waters in your mighty pirate ship. 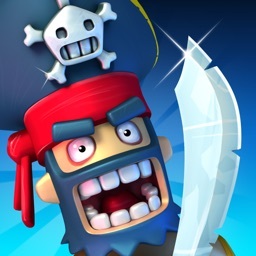 - FIGHT navel battles with gruesome sea monsters and enemy ships. 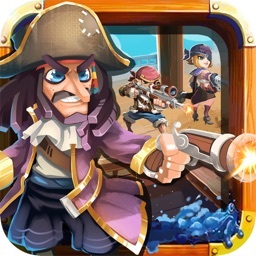 - COLLECT Legendary Pirates - The most notorious plunderers ever known! 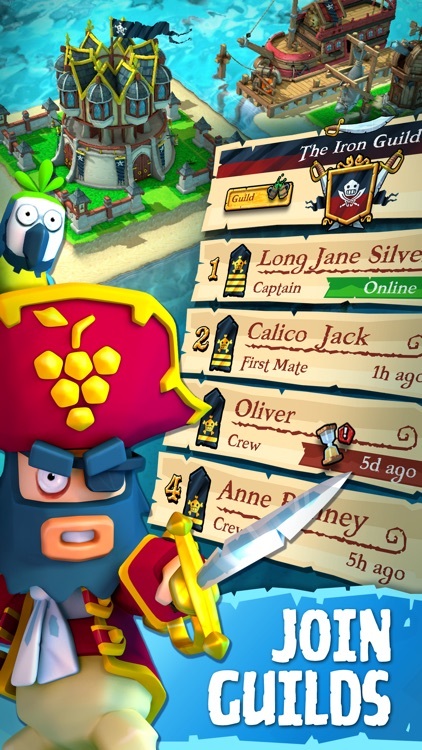 Join the Plunder Pirates community online! *Note: A network connection is required to play. iPatch optional. - Advertising of Midoki products and also products from select partners. RotaSoft Yazilim Teknolojileri LTD. STI. 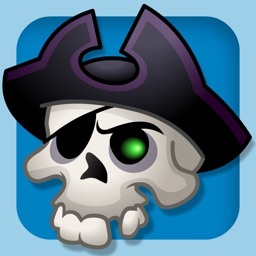 Plunder Pirates has just received a “notewarrrthy” update.